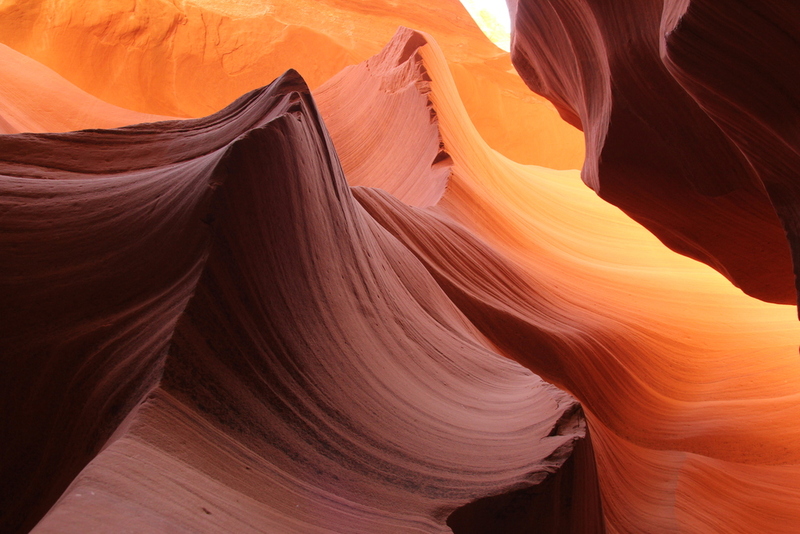 The Lower Antelope Canyon is located just 15 minutes east of Page, Arizona. 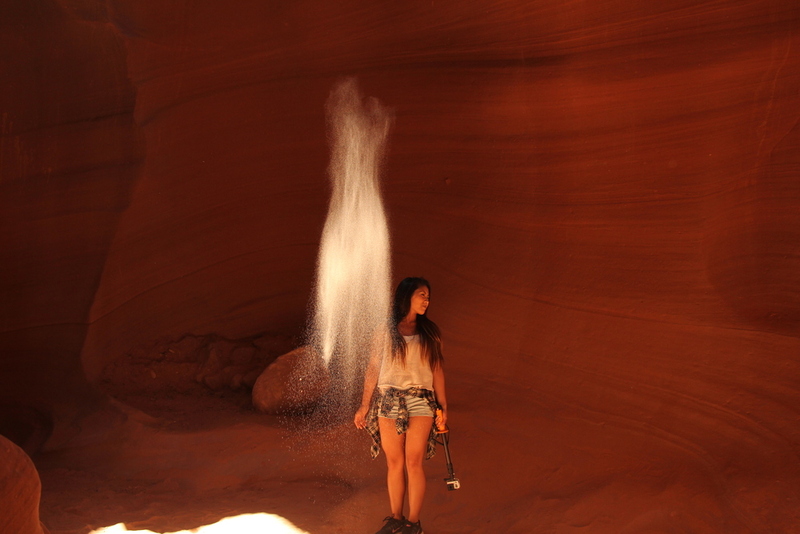 You need a tour guide to go through the lower antelope canyon because it is on Navajo grounds. You pay $28 which includes the $8 Navajo park permit. You do not need reservations to go through the antelope canyon but I highly recommend it to guarantee you and your party a spot. You can reserve your tour here. They do allow walk-ins but the wait time is unknown and you may not be guaranteed admission. Ken's tours has no physical address but they do provide the coordinates which you can easily plug into your GPS. N 36 Degrees 54′ 9″ W 111 Degrees 24′ 39″ They suggest you arrive to the site 30 minutes early to allow time to check in and pay. They will not let you in if you show up 5 minutes before your tour time. I suggest you stay closeby as it is very hard to hear them call your tour. I also suggest your bring cash just in case. They do accept card but when we arrived their machine was down and they were only taking cash. Luckily we had enough cash on us! So bring cash just in case! 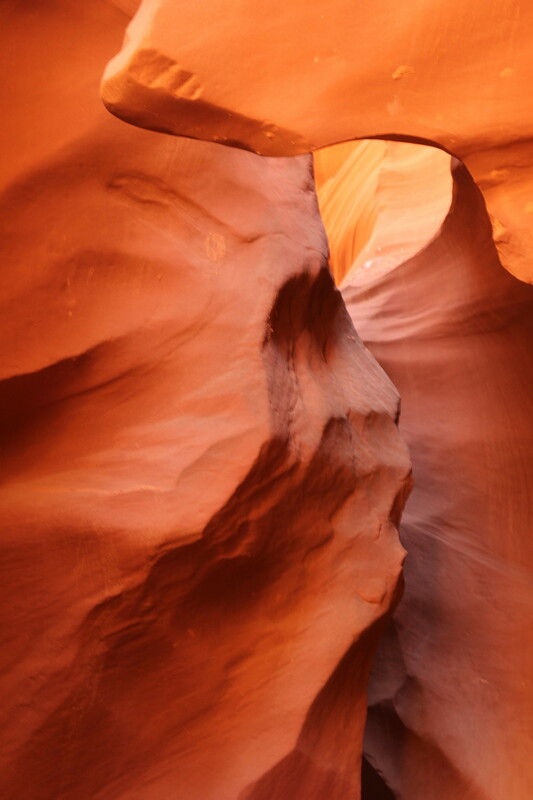 There are many stairs within the lower antelope canyon. Many are way higher and steeper than these pictured. So they warn you that if you're scared of heights this tour may not be for you. These were the stairs leading to the exit of the lower antelope canyon. The sand was sooooooooo incredibly soft!! You basically sunk into it and it wasn't the kind of sand that bothered me when it got into my shoe. And trust me sand will get in your shoe! 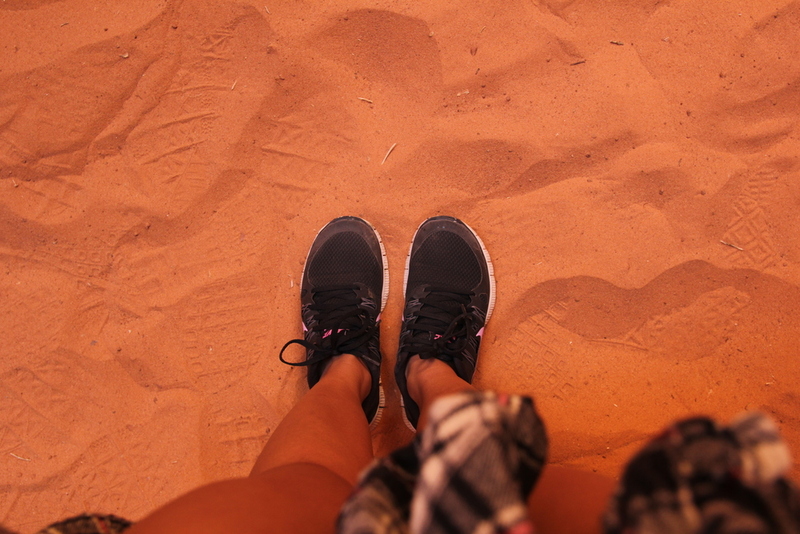 Mountains of sand! The tour guides are always willing to take your picture! Just ask, they might even offer before you even have a chance to ask like ours did. They were wonderful! The tour guides are great! They are always showing you cool ways and places to shoot your photos. This is one of my favorites, I love the angle! 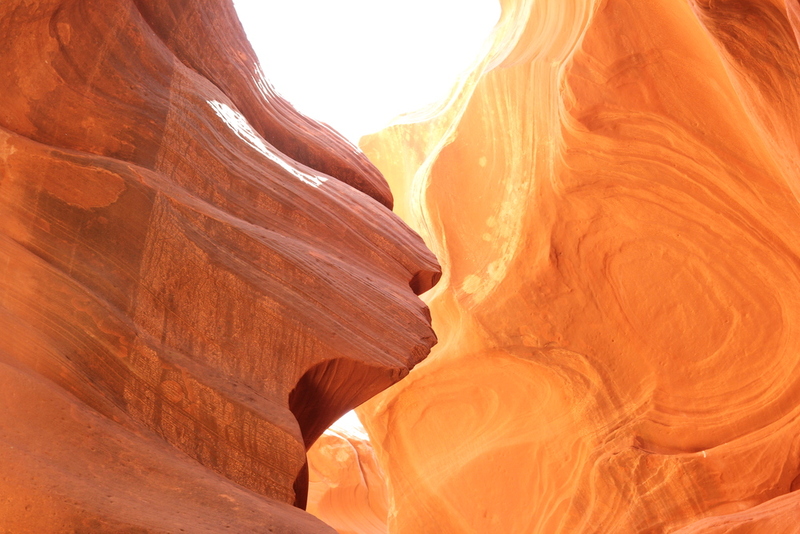 Overall, if you ever get the chance to make it out to the lower antelope canyon in Arizona go for it! It's honestly one of the most breathtaking experiences of my life. It was truly so remarkable and I'm still in awe. 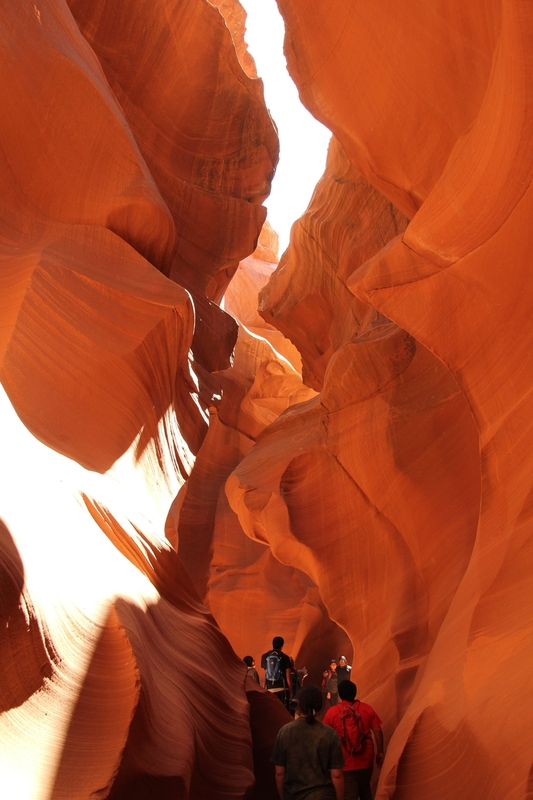 If you do check out the lower antelope canyon be sure to check out the horseshoe bend after! It's just 10 minutes away and it's a short 1 mile roundtrip hike. Another breathtaking place!